In the search bar you need to fill in the words on which you wish to write. 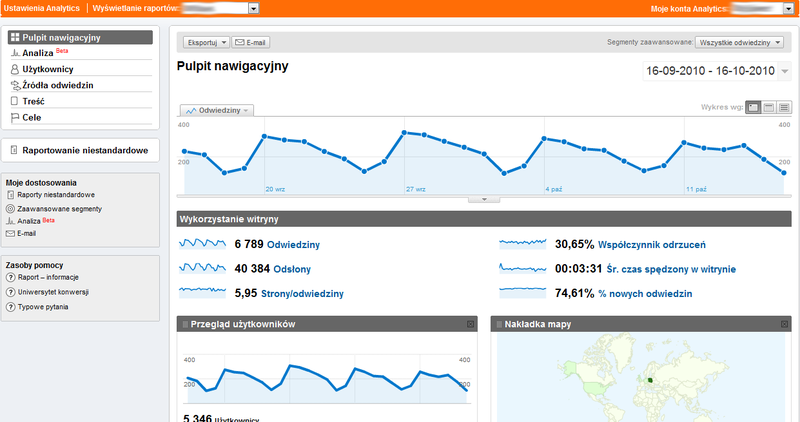 In return you get umpteen data with a list of top content that is receiving attention of the people. 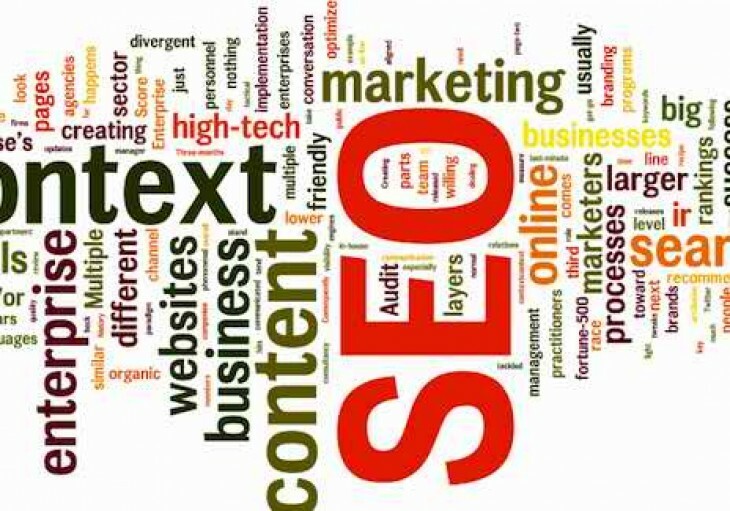 Here you need to fill in all the basic ideas and keywords that you want to cover in your blog. In return you will get a list of topic on which you can write. Once you click on calculate readability button after placing your text in the box, it gets split into readability indices and text statistics. 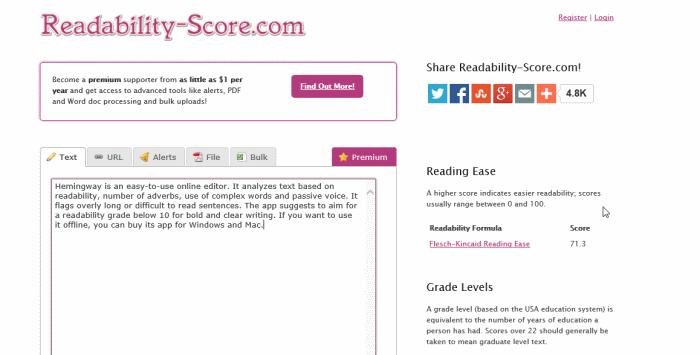 Better the score more easy is it to read your blog that indicates better quality. 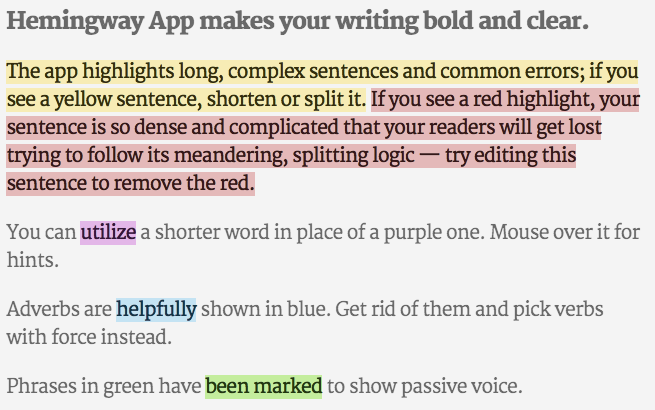 You can use this tool to gain better clarity in what you write. Using this tool the sentences you get in yellow requires to be split, those in red needs simplification, purple words needs to be replaced with simple one. Additionally, words in green require conversion into active voice. 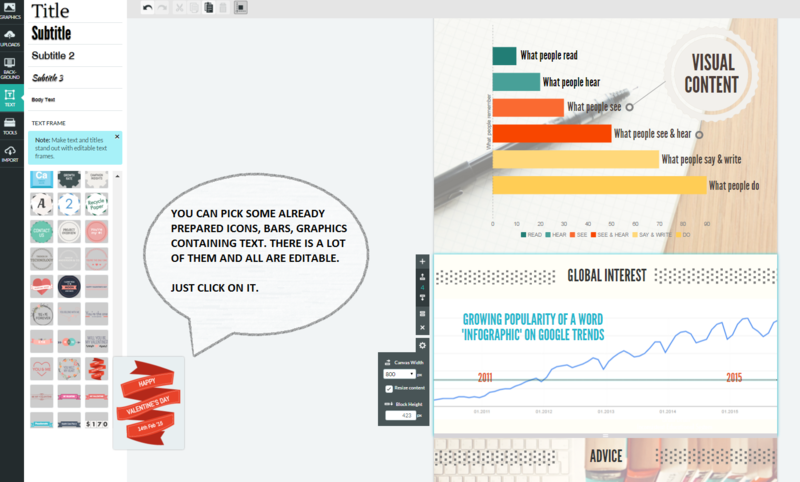 To craft the infographics of superior quality you can use this tool. Using this you can edit the text, fonts, colors and a lot more. A title with an EMV of 50% or more is what is required. 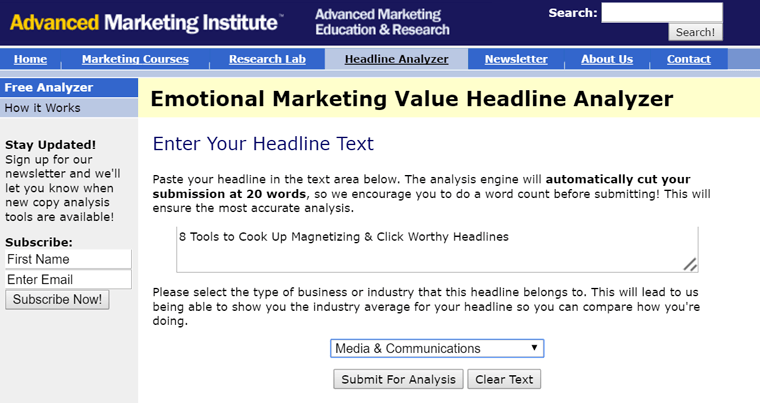 Using this tool you can continually play with your headline unless and until you are able to determine a perfect one. This tool intents to fetch more clicks for your title by simply attracting the readers. All you need to do is frame as many articles as you can and load it. The title will be displayed to you and to the future visitors that is found to be the most popular among the masses. 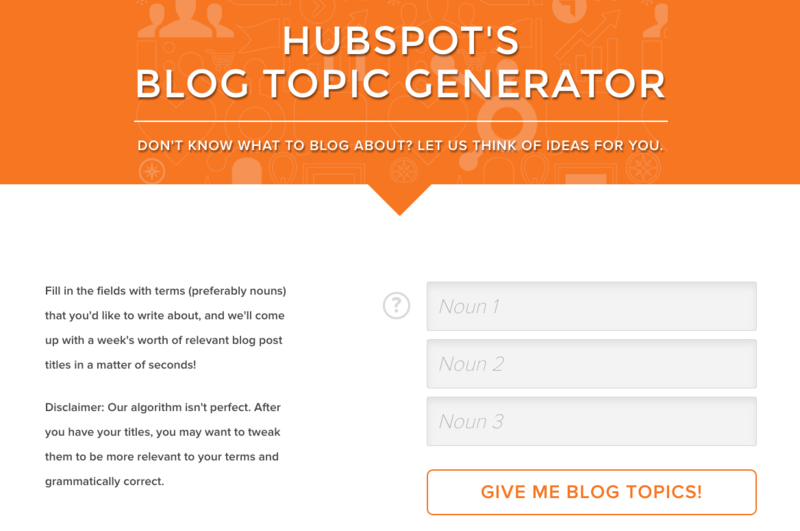 This tool analyses the popularity of the blogs you have posted earlier. It highlights all those posts of yours that were able to secure the attention of the reader. Using this you can easily determine the taste and preference pattern of the readers and prepare your blog accordingly. 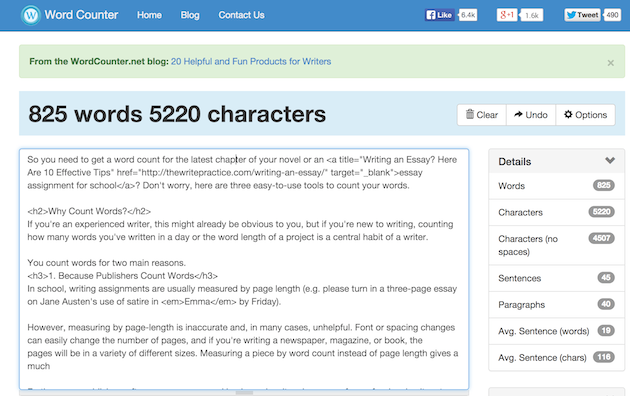 It shows you the word count of your blog. While writing a Blog Content Quality it is necessary to keep a track of the word count to generate effective results. All you are required to do is use the tool, keep writing and the tool will do its job on its own. : With the help of this tool you are able to see the grades for the headline that you have chosen. It also provides you certain solution or options that can make your headline more engaging to gain readers attention. All these tools will surely give you effective results. The quality of your blog will no doubt get enhanced.